1. This armature winding machine has two winding flyers. 2. It can automatically winding the rotor . 4. 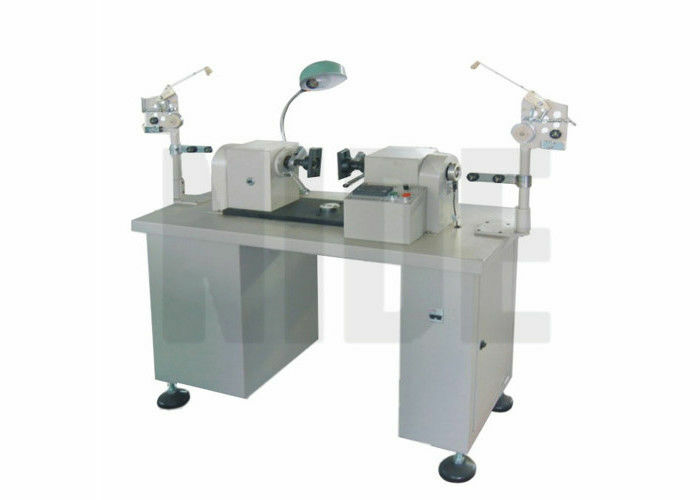 This armature winding machine is suitable for both riser and hook type commutator. Semi-auto Double flyer Armature Winding Machine is especially designed for winding even slot armatures. It’s suitable for hook or riser type commutator armature. 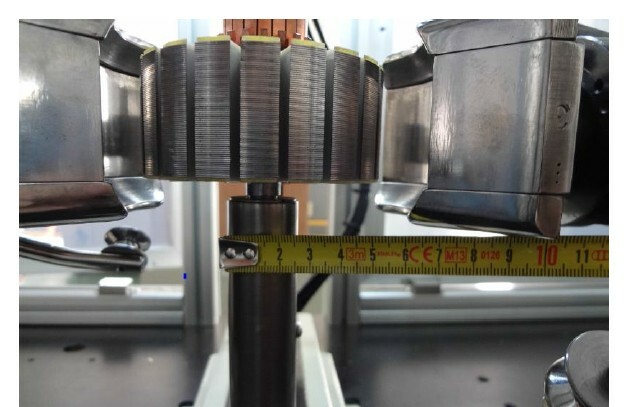 It is widely used in many armatures field like automobile motor, motorcycle motor, house appliances series excited motor, power tool motor and various kinds of PMDC micro motor. It’s an economic, fast and reliable specialized winding machine. 2. This armature winding machine adapts servo system to do winding. Meanwhile, machine action is controlled by true color human-machine PLC controller; armature indexing is controlled by big power stepping motor; servo speed is controlled by double flyers rotation speed. Moreover, this machine has other functions, such as slow increasing speed when starting, Max. speed limit, brake time, CW &CCW rotation, counting pre-set, etc. With complete function and reliable running, this machine is convenient for operation. 3. The armature winding machine fixture is controlled by pneumatic cylinder, high performance with low cost. It’s equipped with working plate, to operating more convenient. 4. The armature winding machine adapts PLC system pulse counting signal, whose correctness is 100%. Machine working of this armature winding machine, click picture to view video.